I think my thoughts and reality lets em in: BURRRRR! 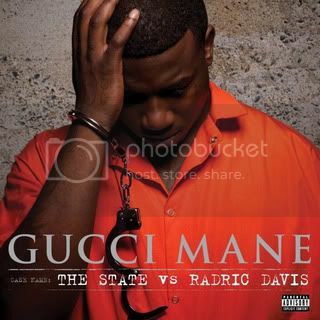 The State vs. Radric Davis goes hard! Gucci done stepped his game up with this one haha. "Kush is my cologne" is my shitt! Download it, steal it, do whatever, but get the album.